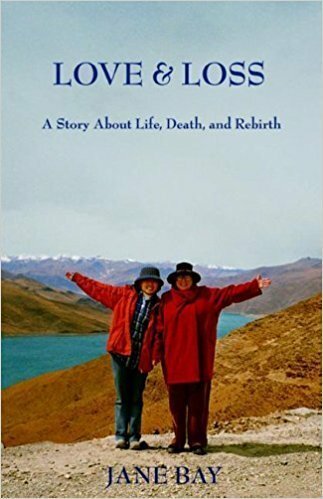 The story of that journey is recounted in my first book PRECIOUS JEWELS OF TIBET – A Journey to the Roof of the World. It was written on weekends during the three years between my first and second visits to Tibet. I had never thought that I would become a writer, and that I would actually get my first book published, but the process of writing PRECIOUS JEWELS was a great catharsis in my life. I found my own voice and the means to express the creative impulse.